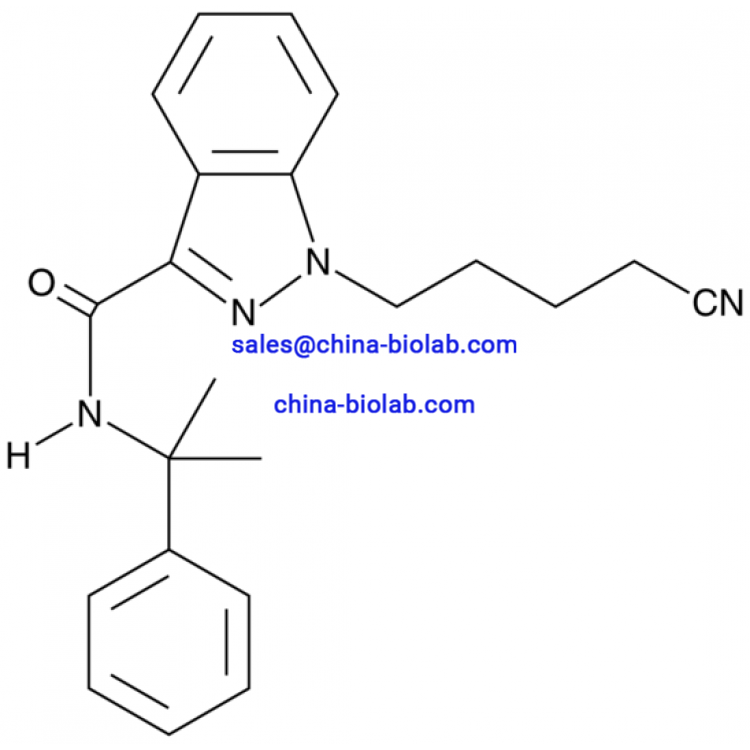 CUMYL-4CN-BINACA belongs to the compound class of indazole-3-carboxamides known as synthetic cannabinoids. 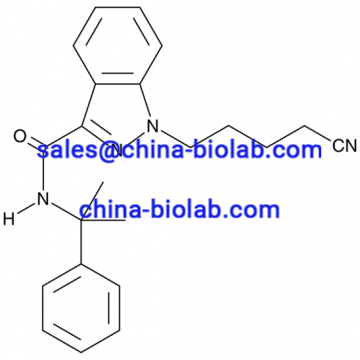 CUMYL-4CN-BINACA (systematic name 1-(4-cyanobutyl)-N-(1-methyl-1-phenylethyl)-1H-indazole-3-carboxamide) is a designer drug advised for scientific or forensic application. It was first detected in 2015 in Turkey in herbal incense seized up by the Council of Forensic Medicine. This chemical has some other names like SGT-78, CUMYL-CYBINACA, and CUMYL-CB-PINACA. The molecular formula of CUMYL-4CN-BINACA is C22H24N4O and the formula weight has the value 360,45 g/mol. 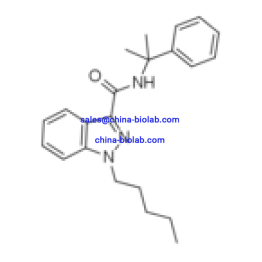 You can buy CUMYL-4CN-BINACA on our website china-biolab.com just in a few clicks. The toxicity and physiological properties of this substance are unknown. However, we may surmise that like all synthetic cannabinoids, this drug has a strong influence on psychics. It is known, that synthetic cannabinoids can cause nausea, tremor, anxiety, hallucinations, vomiting and tachycardia. CUMYL-4CN-BINACA for sale is available on our website. Remember, that the drug is not enough studied, so it is not safe for human or veterinary usage. Buying CUMYL-4CN-BINACA online is only for scientific purposes. According to the analytical report of Slovenian National Forensic Laboratory, this substance looks like white-off powder; it has poor solubility in water but is soluble in Dichloromethane (CH2Cl2) and in Methanol (MeOH). Due to the fact that CUMYL-4CN-BINACA is a recently introduced substance, it is hard to detect it in the urine. Some studies have been conducted to find the markers to confirm the presence of CUMYL-4CN-BINACA in the urine. 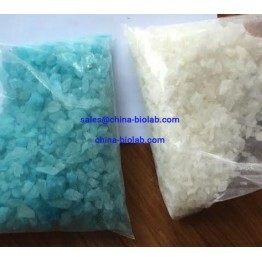 Using our website, you can buy CUMYL-4CN-BINACA online for forensic or research purposes. We provide our customers with the best service, the lowest prices and products of the highest quality.